If your house requires new windows to upgrade or replace damaged windows at your home in Leawood, Kansas, or a surrounding area, turn to the experts at Bordner. Since our opening in 1987, we have helped homeowners replace their drafty windows with new, highly functional replacements that are designed to withstand it all. And, with an ideal selection of energy efficiency options, you will no longer need to worry about your HVAC system working too hard to keep up the internal temperature of your home. Furthermore, once you decide on a style that you are happy with for your house windows, we will ensure that they match the existing interior and exterior of your home by offering them in a large variety of colors and paint schemes. And, you will also have the option to utilize our EverWood wood grain that looks real but doesn’t require scraping, sanding, or refinishing. 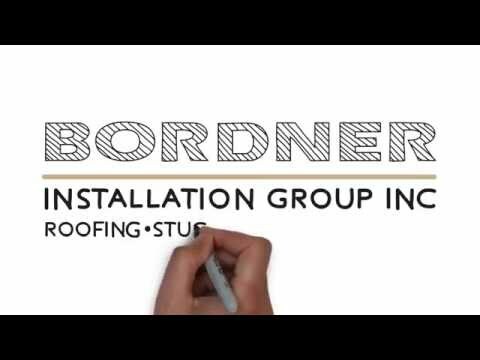 For more information about the top-notch windows we can install at your house in Leawood, KS, or a surrounding area, contact Bordner today. Make sure to ask about our convenient financing options available to all who qualify.